Sorry I've missed Friday's posts, sadly I have caught the flu. I'm feeling better today and hopefully will be able to share new outfits next week. 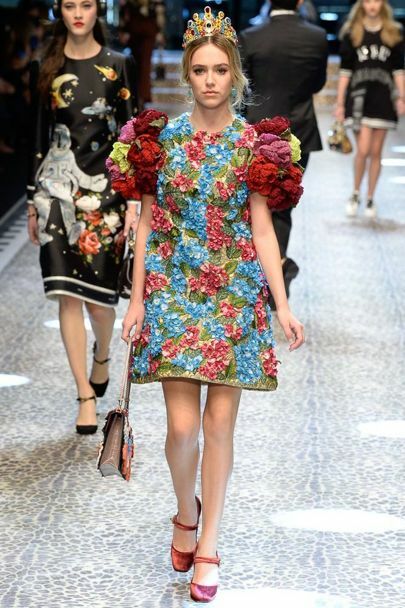 Until then, I want to share my favourite pieces from the new Dolce & Gabbana show, which took place today in Milan. 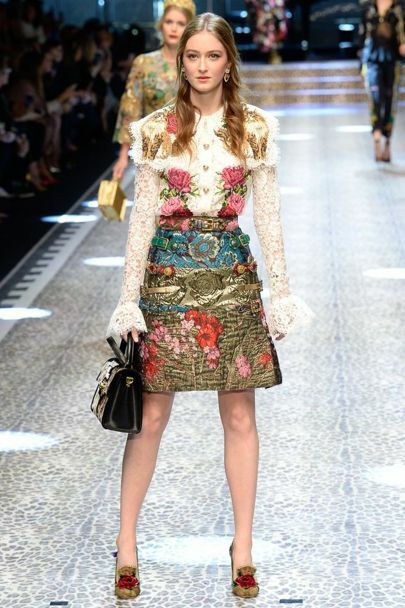 As usual everything looked not only gorgeously feminine, but also full of life in true Italian spirit. 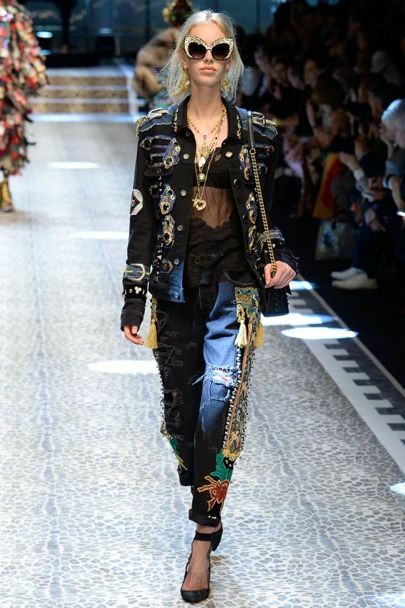 During the next weeks I'll share more favourites from different fashion shows, as always roaming through the pictures of Vogue. 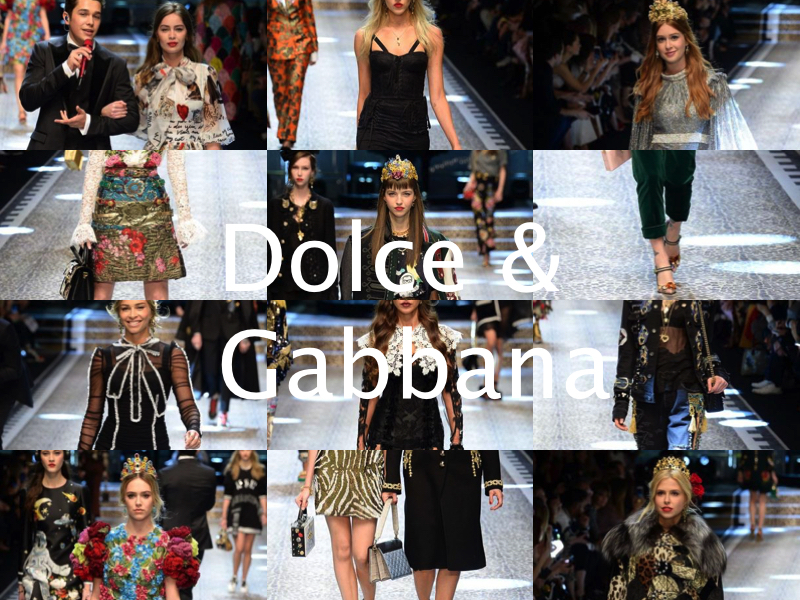 Did you love the Dolce & Gabbana show? Gosh, this is a perfect inspo ♥ Love it! 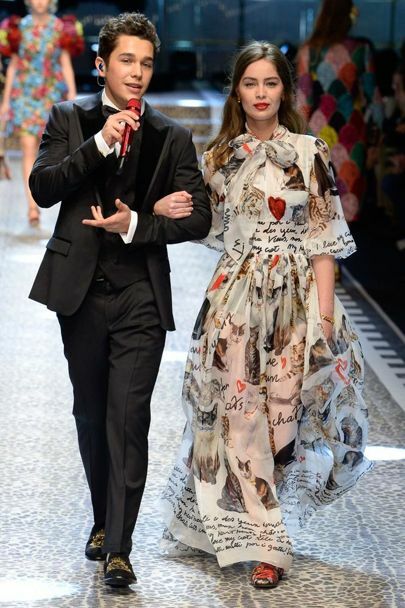 That one black dress though, would wear it straight away :) The collection looks so cool, as always! 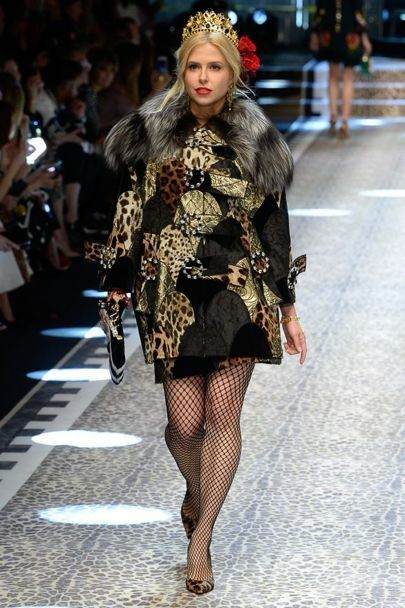 I love D&G - not everything is wearable but it's one of the most inspiring labels I know and as you said it's typical Italian spirit. Great post and I love your blog. Great photos and lovely design! 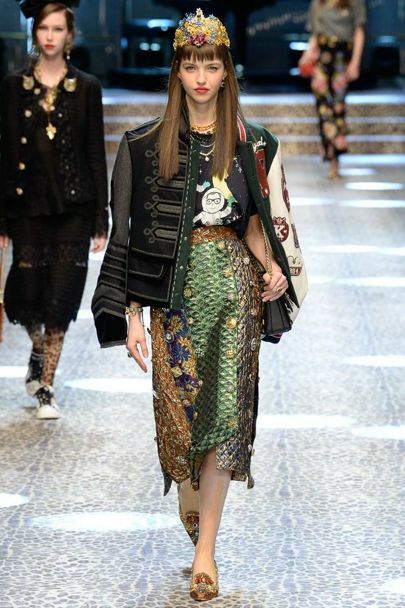 Looks like the fashion gets better! Nice blog! love the brazilians on the show!! I hope you are really feeling better now! 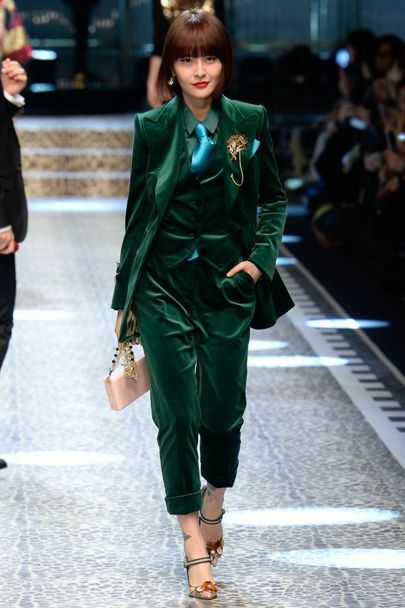 I loved all the pictures and clothes, soooo chic and really special, and my favorite one is the green velvet suit - that's stunning! Hope you have a wonderful week!